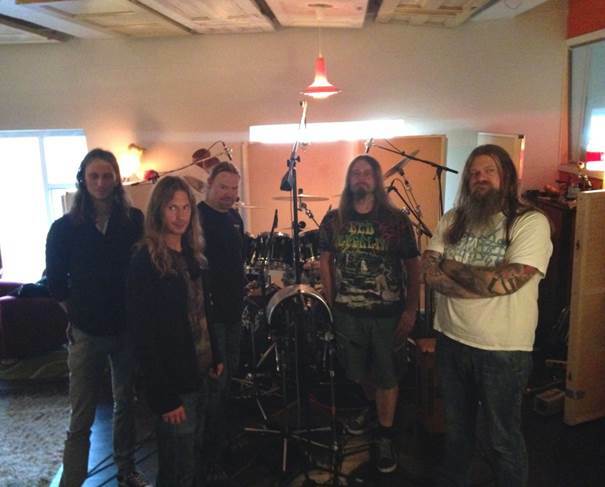 Checking in from Solslottet Studio in Bergen, members of Norwegian progressive extreme metallers ENSLAVED offer the last installment in their seven-part “Diary of Mad Men” series shedding insight into the band’s upcoming as-yet-untitled thirteenth studio album, set for an early 2015 release. Album number thirteen is being produced by band members Ivar Bjørnson, Grutle Kjellson & Herbrand Larsen together with Iver Sandøy. 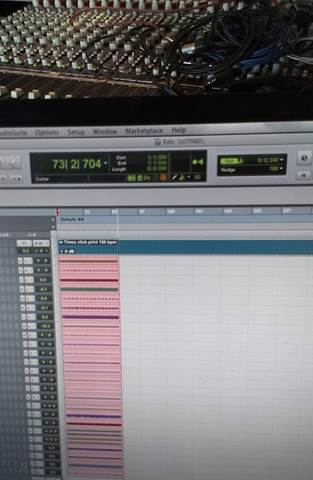 Mixing will be done by Jens Bogren at Fascination Street Studios in Örebro, Sweden. Artwork will be illustrated by long-time collaborating artist and “sixth ENSLAVED member” Truls Espedal, who has painted all seven album covers since 2001’s »Monumension«. 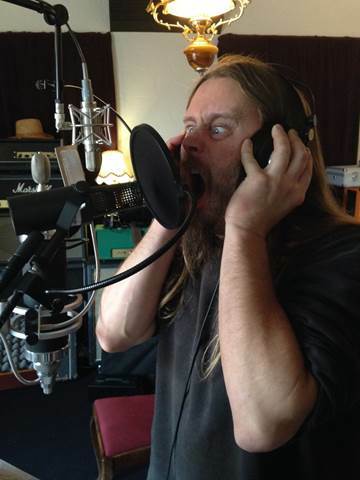 Checking in from Duper Studios in Bergen, members of Norwegian progressive extreme metallers ENSLAVED offer the fifth installment in the seven-part “Diary of Mad Men” series shedding insight into the band’s upcoming as-yet-untitled thirteenth studio album, set for an early 2015 release. 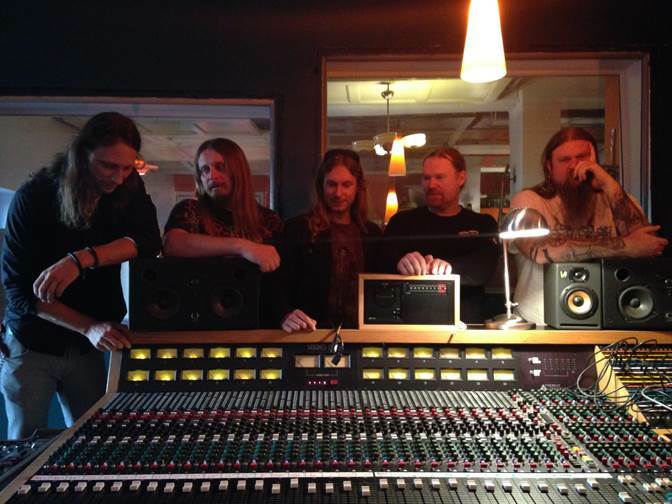 Checking in once again from the studio, members of the Norwegian extreme progressive outfit ENSLAVED offer a fourth installment in the seven-part “Diary of Mad Men” series, giving fans an insight into the band’s forthcoming as-yet-untitled thirteenth studio album, set for an early 2015 release. Album number thirteen is being produced by band members Ivar Bjørnson, Grutle Kjellson & HerbrandLarsen together with Iver Sandøy. 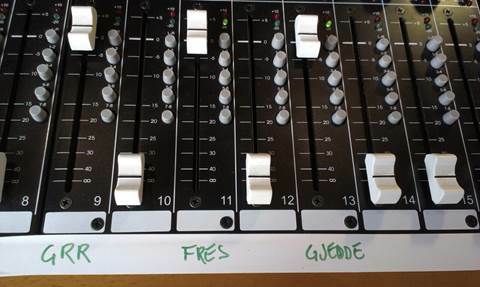 Mixing will be done by Jens Bogren at Fascination Street Studios in Örebro, Sweden. 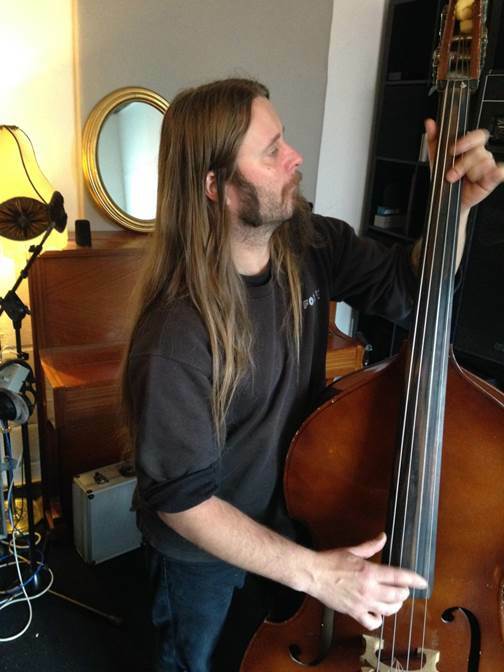 Checking in from Duper Studios in Bergen, Ivar Bjørnson, guitarist, composer, and founding member of Norwegian progressive extreme metallers ENSLAVED offers the third installment in the seven-part “Diary of Mad Men” series shedding insight into the band’s upcoming as-yet-untitled thirteenth studio album, set for an early 2015 release. 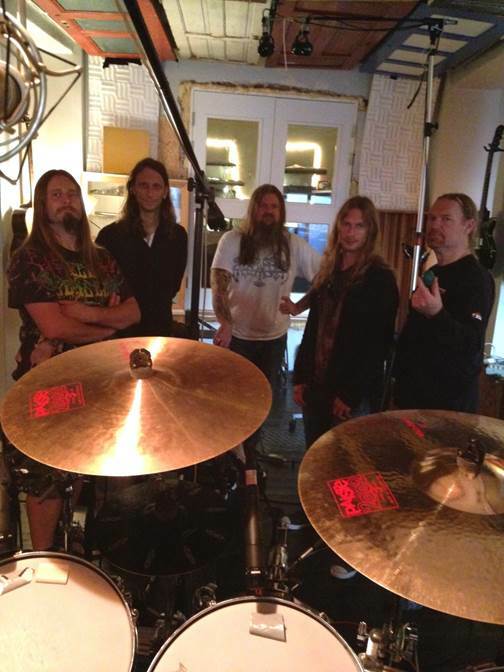 Checking in from Duper Studios in Bergen, members of Norwegian progressive extreme metallers ENSLAVED offer the second installment in the seven-part “Diary Of Mad Men” series shedding insight into the band’s upcoming as-yet-untitled thirteenth studio album, set for an early 2015 release. A very special hometown show in Bergen, Norway awaits fans on November 1st, where ENSLAVED’s live set will include songs never previously performed in front of an audience, including ‘Havenless’ from 2003’s »Below The Lights« album. Ivar Bjørnson, guitarist, composer, and founding member of Norwegian progressive extreme metallers ENSLAVED, offers the first installment in the seven-part “Studio Of Mad Men” series shedding insight into the band’s upcoming as-yet-untitled thirteenth studio album, set for an early 2015 release. 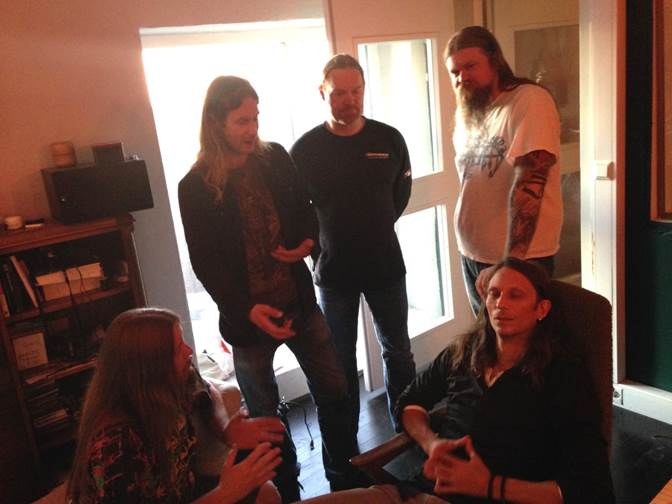 The album will be produced by band members Ivar Bjørnson, Grutle Kjellson & Herbrand Larsen together with Iver Sandøy. 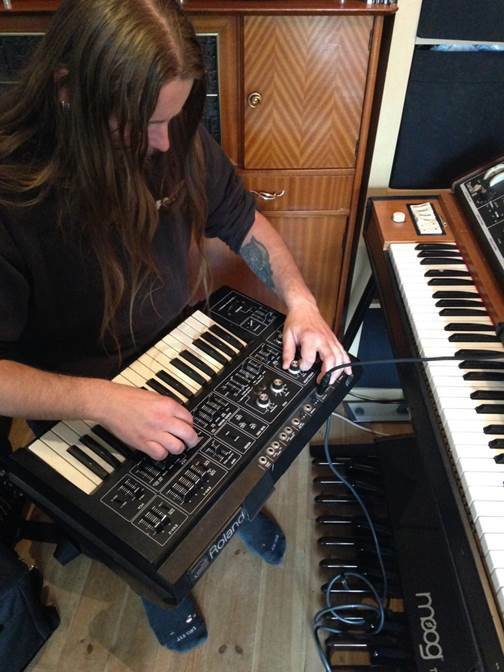 Mixing will be done by Jens Bogren at Fascination Street Studios in Örebro, Sweden. Cover artwork will once again be illustrated by long-time collaborating artist and “sixth ENSLAVED member” Truls Espedal, who has painted all album covers since 2001’s »Monumension«.